FunDimension’s staff is dedicated to making your party an unforgettable experience for all party-goers. It is our mission to make sure our parties are fun, convenient, and affordable. 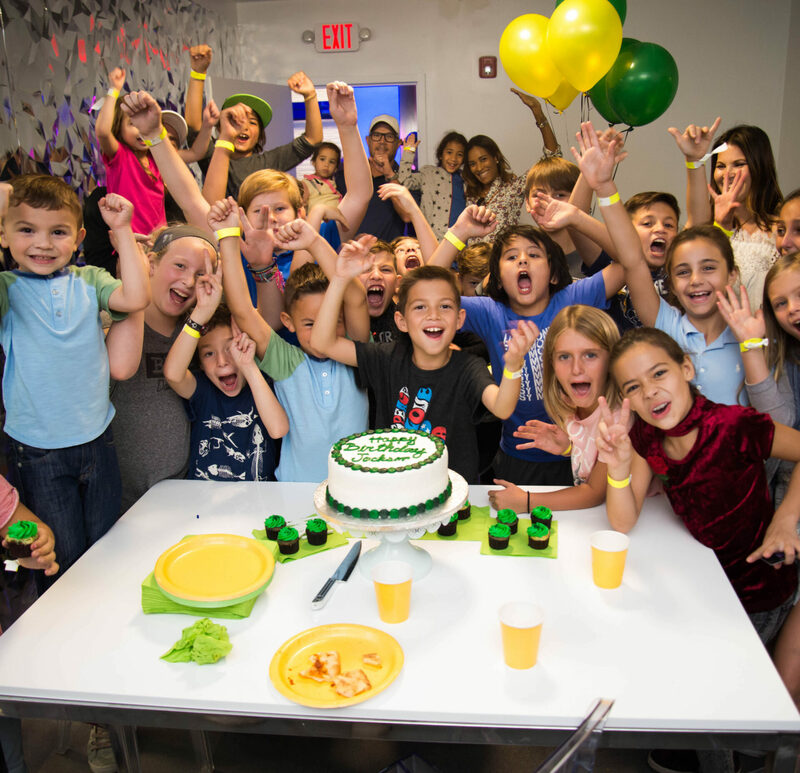 We offer add-ons to all of our packages including: added time, additional children, custom themed decorations, your choice of a variety of foods from our menu, entertainment, & much, much more! Our packages are subject to tax and 15% service fee. 2 Rounds of (1) Attraction of your choice + $15 Arcade game card. WE DO NOT PROVIDE CAKES! Guests are more than welcome to bring in birthday desserts (cakes or cupcakes), however it is the only outside food allowed on the premises. Price is subject to tax and a 15% service charge fee. 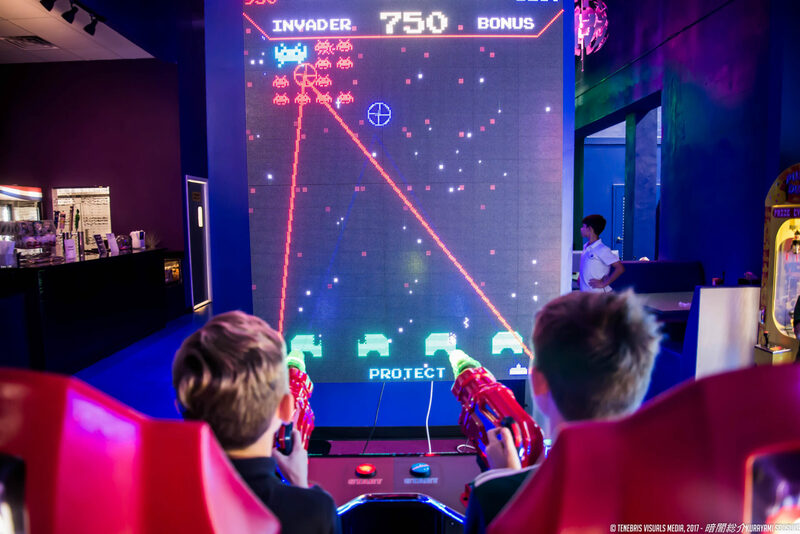 FunDimension is full of fun even for adults who are always free! 2 Rounds of (2) Attractions of your choice + $25 Arcade game card. Unlimited Attractions for 3 hours + $30 Arcade game card. Add Extra Dimension to Party! Add Virtual Reality to your group! 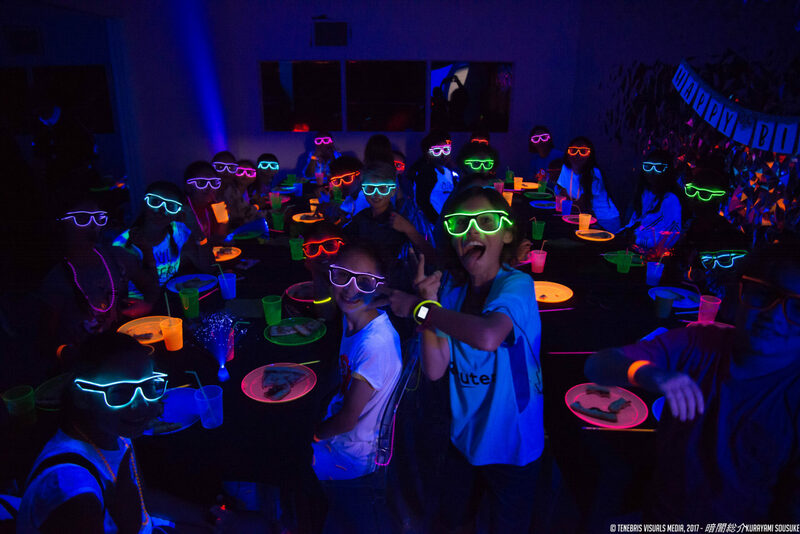 *Glow rooms have limited availability. If you are interested in booking this dimension please be sure to advise us you are booking a glow room ahead of time.